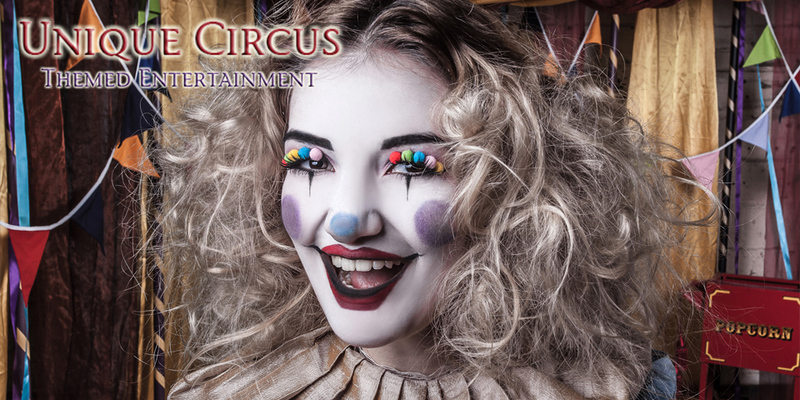 Get event ready with our TOP circus acts 2019!Looking for some unique circus themed entertainment? Look no further than Cirque Du Valerian! Providing the perfect collection of carnivalesque characters from films such as Disney's Dumbo and The Greatest Showman. 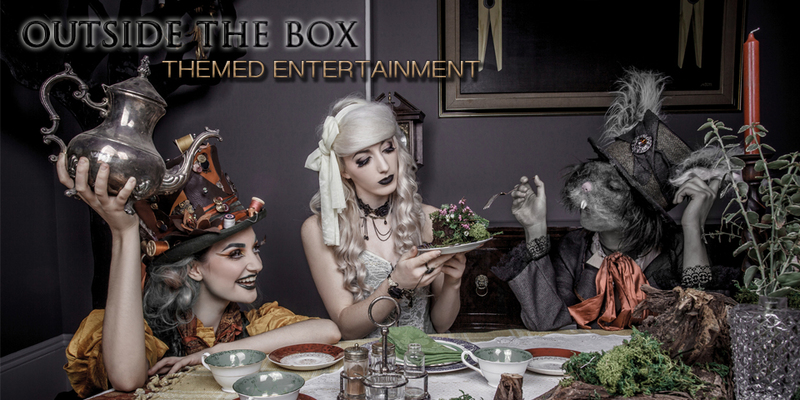 Think Cirque Le Sior themed entertainment, The Box in London, Cirque Du Soleil themed entertainment. Make it your own with these bizarre circus characters. 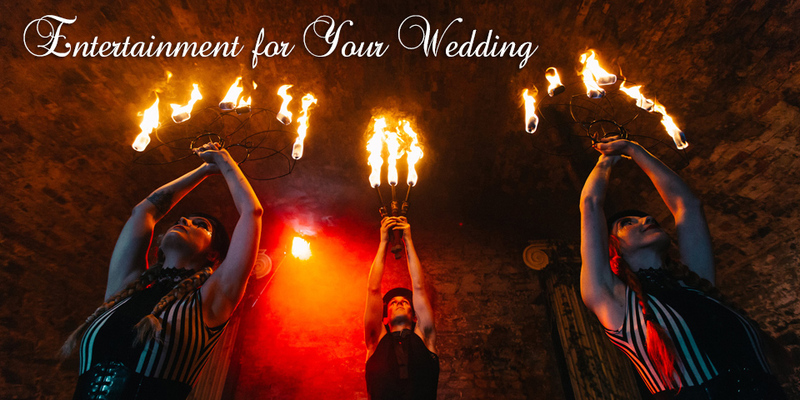 Circus acts and entertainment are perfect for corporate events, private parties, shopping malls, birthday parties, winter balls, summer balls, fates, festivals and everything in-between. We fly our artists all over the world. 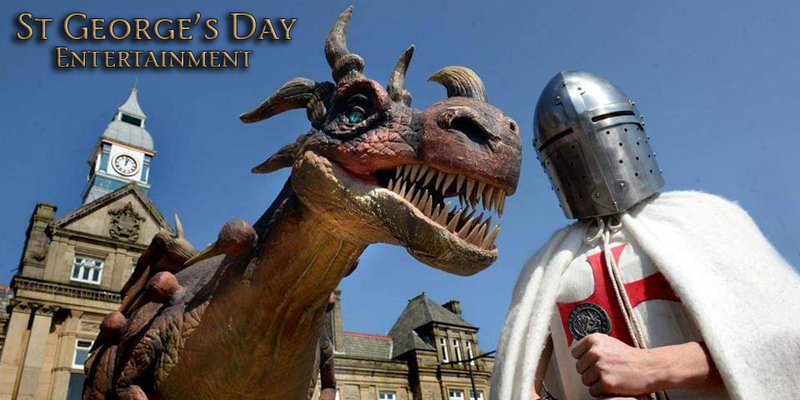 St Georges Day Event Entertainment - George and the Dragon -TOP ACTS - Valerian's Animatronic Roaming Dragons Valerian Entertainment has some of the best St Georges Day entertainment available in the UK. 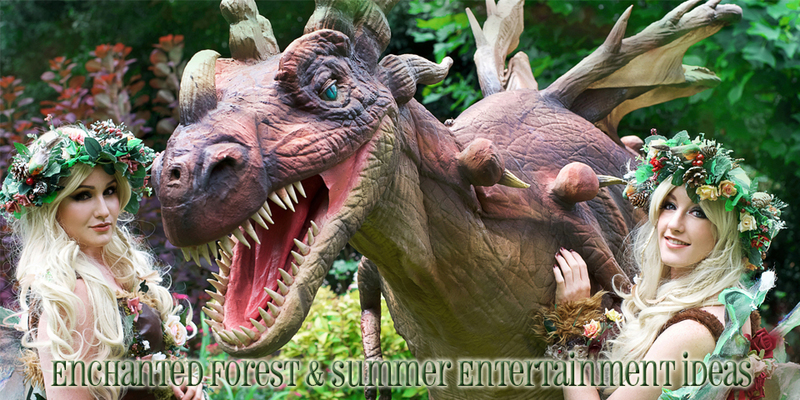 One of our most popular acts, the Animatronic Dragon is available to hire with our very own St George! Making this the perfect St Georges day entertainment. 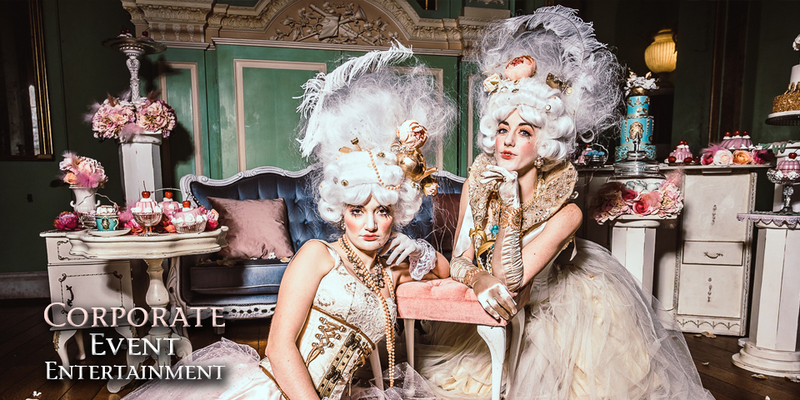 We really enjoy pushing the creative boundaries of our themed entertainment - it's what we live for.. 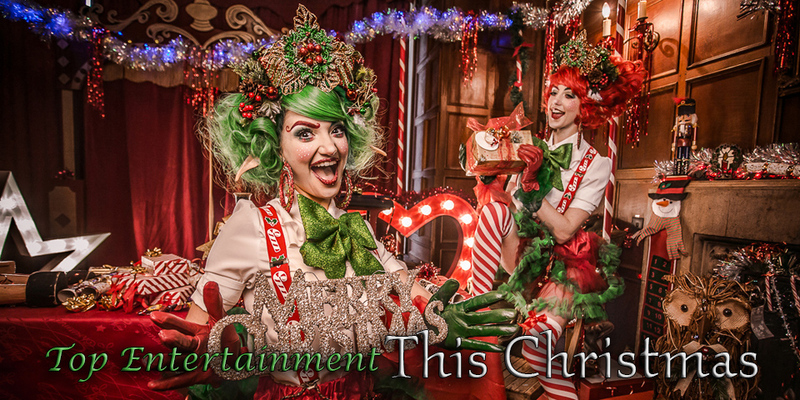 So, we've been really busy in the workshop lately, and boy have we got some great acts to show you.. New in for this year we have our largest act featured at number 1..
Get Christmas ready this year with our fabulously festive characters. From enchanting unicorns and ice dragons to frosted fairies and naughty elves, we have everything you need to stand out this Christmas season. That spooky old Halloween is lurking and quickly creeping upon us. 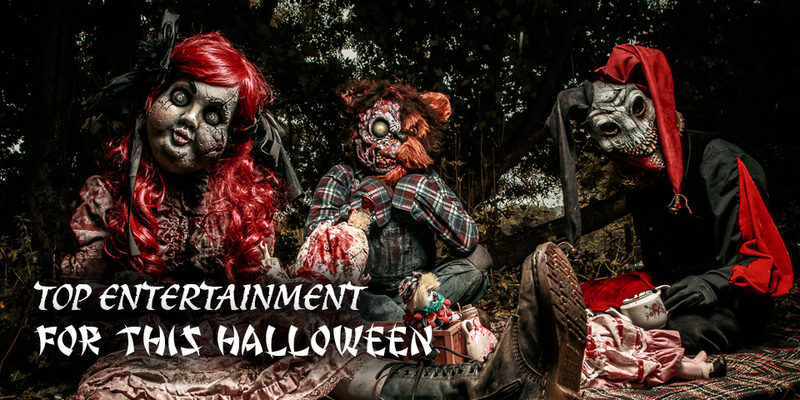 Ready yourself and your party or event this year with our truly terrifying characters. From Twisted Toys to Dangerous Dragons and Crazy Clowns, we have the scariest acts available this Halloween. 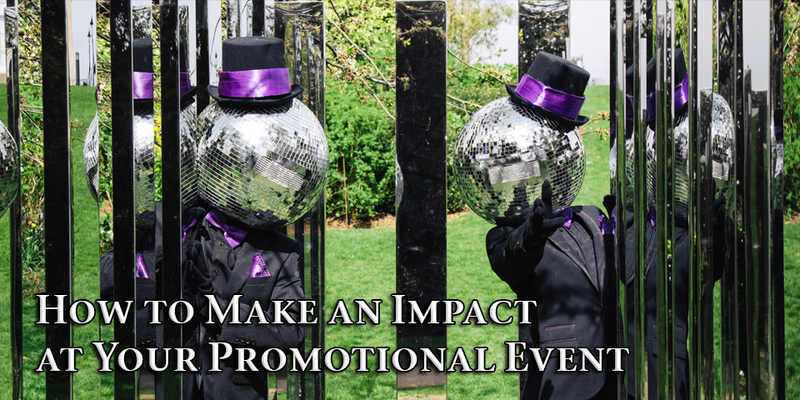 Running a promotional event this year and not quite sure how to really make an impact and draw in those much needed customers?You need something that is really going to stop the crowd and make them go WOW! No more employees flyering alone. Not with these exceptional interactive acts now available. We've got some fantastic entertainment options this year that will really get your customers intrigued and in that shop. 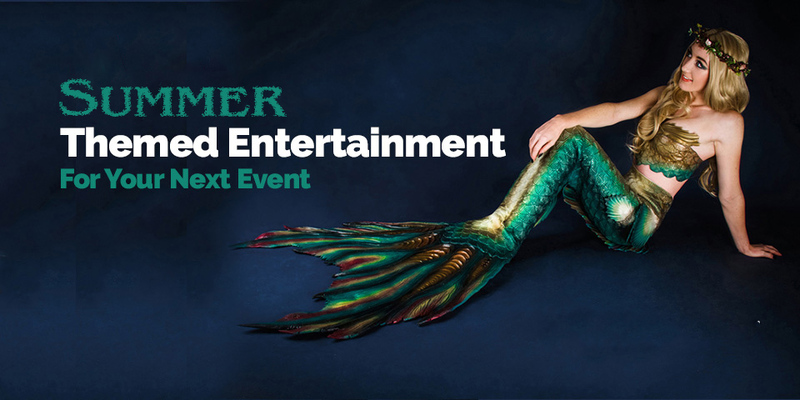 Get your event summer ready with our top summery themed entertainment! From naughty fairies and mesmerising mermaids to fiery dragons, we've got something for everyone.